-BMW R/2,R/5, F650, R65, K series. If you see something you like, contact us with your postal code for a shipping quote. 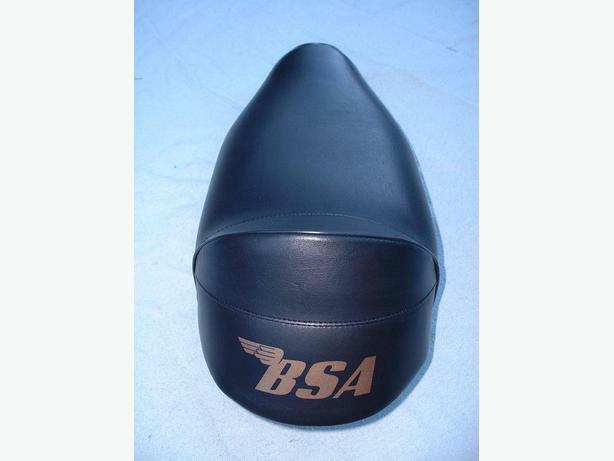 We use the highest quality vinyl available to make our replacement seat covers. The vinyl is designed for heavy duty exterior applications and will provide superior wear and durability for all riding conditions. We are located near Victoria on Vancouver Island and will ship to any location. Contact us by email with any questions or for shipping rates to your location.